London is one of the most interesting and historic cities on the planet and because of this, countless millions head to check out this popular and vibrant city and its many attractions every year. Visitors to this bustling metropolis can sometimes find it difficult to make the most of their time here though, as there is so much to see and do. With this in mind, here we offer a range of top tips that can help to make any visit to the English capital that much more enjoyable. From being properly prepared before you go, through to making the most of your time in the city, here’s some simple advice that every London visitor should take to heart! Book a hotel as early as possible: London is a popular place and, as such, travellers need to be aware of the fact that hotels can quickly become fully booked. Book early and get the best deal, while also ensuring you have the pick of hospitality providers in the area you wish to stay. Pack wet weather clothes (even if the forecast is sunny): The UK is renowned for its rain. It can be sunny one minute, only for the heavens to open the next. You have been warned. Take the Tube: A marvel of modern engineering, the London Underground network is a swift and efficient way of travelling to many parts of the city. Visitors can jump on and off if they have the right ticket and be at their next destination in next to no time. Consider buying an Oyster card: A great way to make Tube and bus travel even less of a hassle, the Oyster card is a pre-paid travel card that visitors simply swipe when getting on and off services. It can be a god-send for the busy traveller. Indulge in some culture: Offering some of the best cultural attractions in the world, London is a hotbed for theatre, art, comedy, fashion, design and so much more. A wealth of cultural retreats are therefore just a short jaunt away for all those wishing to expand their horizons on a London getaway. 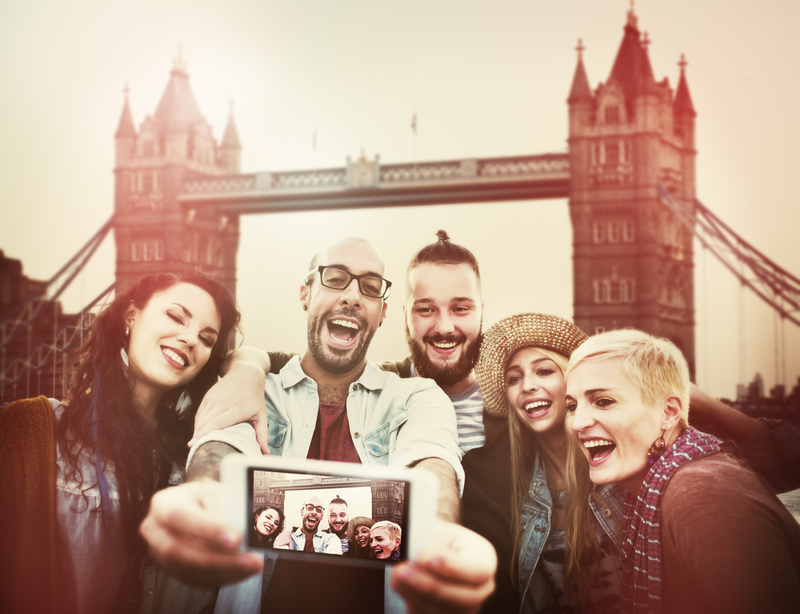 Talk to the locals: Londoners are some of the friendliest people you’ll ever come across – they may have a reputation for being a bit abrupt if you simply stop people in the street, but get talking to people in a busy London bar or restaurant and you’ll quickly find that many have a heart of gold. Organise a tour: With so much to see, visitors might wish to book themselves on to an organised tour. Doing so will mean they can learn more about the city’s fantastic attractions, while making sure they aren’t missing out on any of the popular sights. Visit the markets: London’s markets are renowned for being some of the best in the world, with many a great memento to be be picked up by the avid traveller. Some of the standout choices include Camden Market or Portobello Market, but there really are dozens to head to. Enjoy a traditional British pub experience: A great way to properly experience the British lifestyle is to head to the pub – a mainstay of the London social scene. Enjoy a craft ale or perfectly-poured pint and you’ll soon be carousing with the best of the locals. Take plenty of spending money: London is an expensive city, there’s really no escaping that fact. As such, it is important for visitors to understand this in advance and to take enough funds with them to make sure they aren’t caught short when seeing London’s many sights and attractions. Have some traditional fish and chips: There’s something truly special about a crisp battered piece of fish and mound of soft, steaming vinegar-laced chips. All visitors should try this British staple, as it really is a treat for the tastebuds. The emergency services number is 999: An absolutely essential piece of information, if you run into trouble during your time in the English capital, call 999 for police, fire or ambulance services. Drink the water: Some travellers might be reticent regarding the quality of water in the places they visit, but anyone planning a trip to London can be assured that the water from the tap really is as good (if not better) as anything that might come out of a bottle, and it’s always safe to drink. Off-peak travel can be far more affordable: Fares for public transport in London (and the UK in general) change depending upon the level of demand. It is therefore advisable to make travel plans outside of peak times – these are generally from Monday to Friday from 6.30 to 9.30 am and 4 to 7 pm. Download a map: London is a big place, there’s no two ways about it. Therefore, visitors should download a map to their phone; that way, they can always find where they are going. 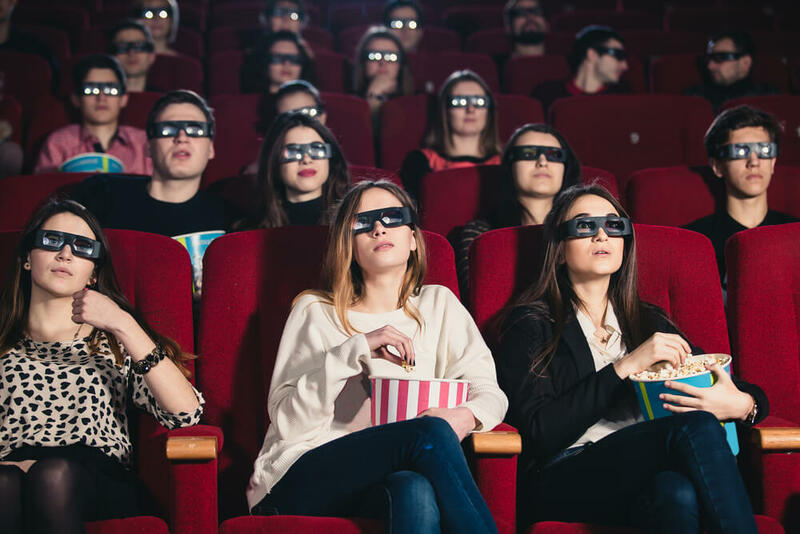 Visit the West End: Some of the biggest names in theatre can be found in London throughout the year and lovers of theatre should head to one place – the West End. 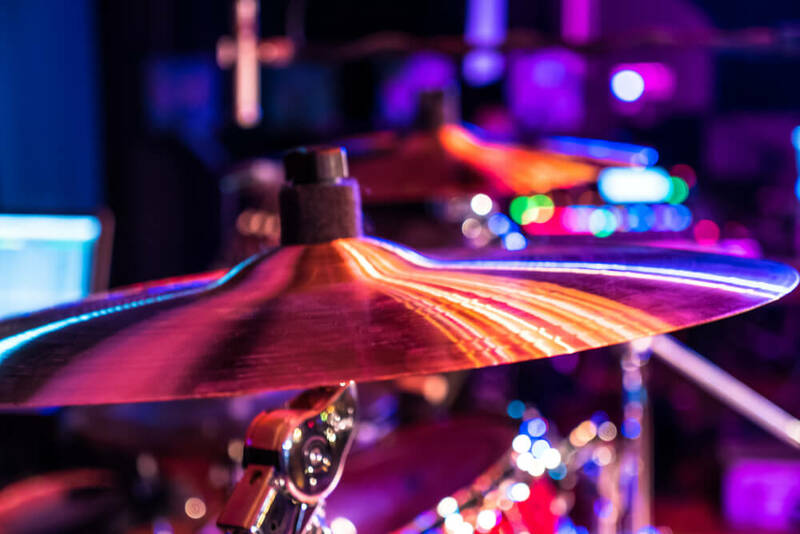 With some of the longest-running and most popular theatre productions on the planet, this really is a perfect place to go for plays, musicals and a great night out. 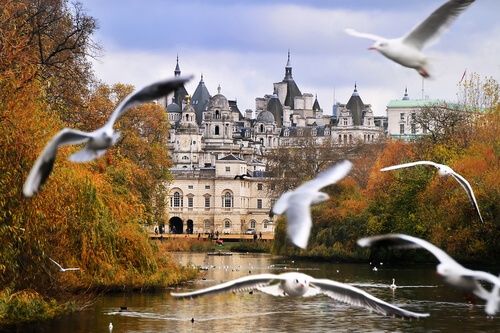 London offers some great free attractions: Visitors don’t always have to pay to have fun in London, as many of the city’s best attractions are absolutely free to attend. Museums, public spaces, shops and attractions can all be visited without the need to pay, it’s just a matter of doing a bit of research to find out what’s happening near you. You don’t always have to tip: Something that travellers from other parts of the world might not be used to is the fact that tipping in the UK is not mandatory. Instead, people tip if they feel they have received good service – it’s a show of appreciation, rather than an added bill. Bring a UK power adaptor: The UK uses a three-pronged electrical socket and higher voltage than many other parts of the world. Visitors will therefore need a UK adaptor to keep their many electrical devices charged. Soak up London’s rich history: Founded more than 1,000 years ago, the history of London is rich and varied. There are so many historic attractions that travellers could spend their entire trip just learning about London’s far-reaching heritage. Have a cream tea: What can we say about this one; who doesn’t like the idea of sticky jam and cream on a buttery scone, with hot tea to wash it all down? Simply delicious. Sample a selection of cuisines: A multi-cultural smorgasbord of cuisines can be found at London’s many world-class restaurants, with everything French to Indian, contemporary British to American BBQ on offer for guests. Some of the world’s most-acclaimed chefs can be found here, so visitors should make the most of their getaway and book a table to sample some of the best dishes not just in the UK, but the whole of the world. Avoid hiring a car: Driving in London is a nightmare, trust us on this one! Congestion can be a real problem (especially during the busy morning and evening rush hours), so make your life easier and leave the car at home. Public transport in the city is by far the best way to get around with the lowest level of stress. Many great views to choose from: Many people think London is simply an urban sprawl, but in reality this far from the truth. Beautiful green spaces can be found in all parts of the city, from London’s eight royal parks, through to the many hidden gems of rural retreats that can be found with just a little exploration. Take your time: There really is so much to see and do during a visit to London that travellers can easily become overwhelmed. Combat this by taking your time to really enjoy and experience the sights and sounds of this busy city and you’ll be well rewarded. Share the post "25 essential tips for visitors to London"
London Vacation: Is it Worth the Trip? Company Name: Shaftesbury Hyde Park Limited | Registered Office Address: 1-9 Inverness Terrace, London W2 3JP. | Company Registration 6939006. | Vat No: 977 4246 76.